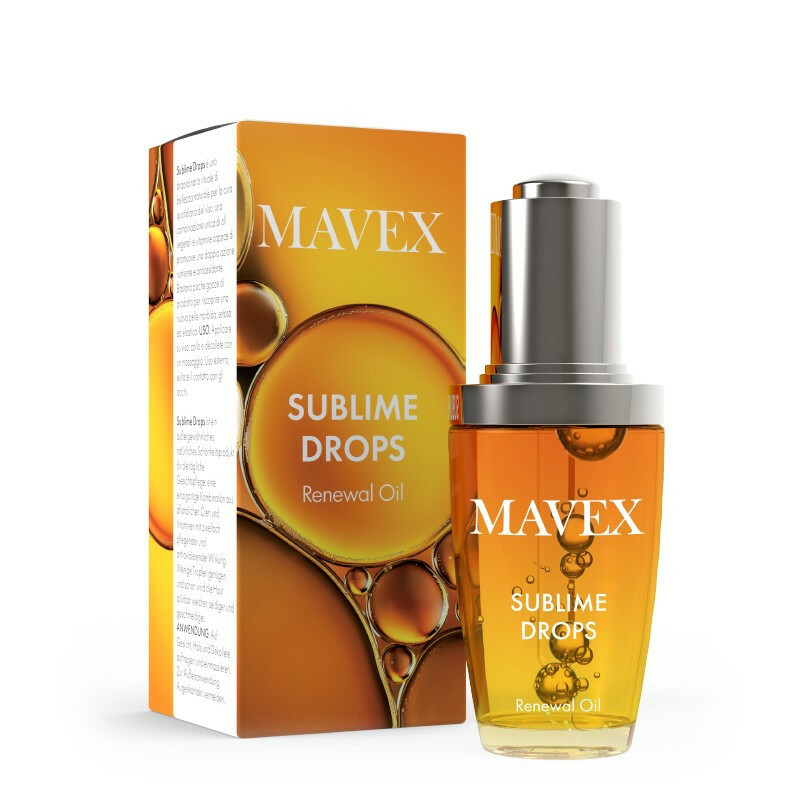 Sublime Drops is an exceptional natural beauty ritual for everyday facial care: a unique combination of vegetable oils and vitamins that both nourish the skin and are anti-oxidant. A few drops are enough to discover a new skin that is soft, silky and elastic. 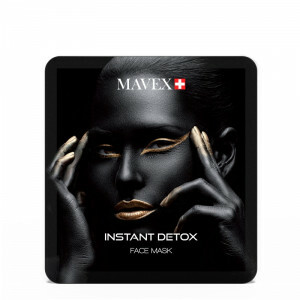 Thanks to its protective and repairing properties, it effectively fights the ageing processes, improves elasticity, slows down the formation of wrinkles and deeply revitalises the skin. It provides dry, undernourished and stressed skin with essential nourishment, giving an extraordinary regenerating effect. Its light texture and the natural fragrance of its vegetable oils will pamper the senses and give you a wonderful sensation of well-being. 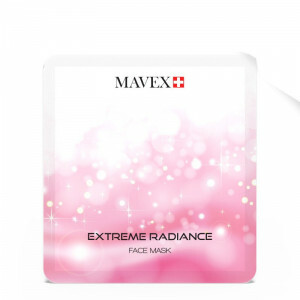 Suitable for all skin types, it absorbs easily and is non-greasy. Apply alone on face, neck and décolleté, with a stimulating or relaxing massage, or combine with a night or day cream, as extra anti-oxidant protection. Rich in vitamins, polyphenols and essential fatty acids, it contains important dermatological and functional properties. Argan Oil has anti-oxidant, moisturising properties while improving skin elasticity, and it adds tone and softness to the skin. 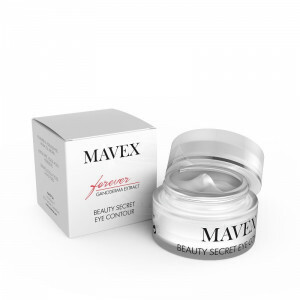 Stimulates the enzymes that thickens the skin, therefore reducing wrinkle depth. 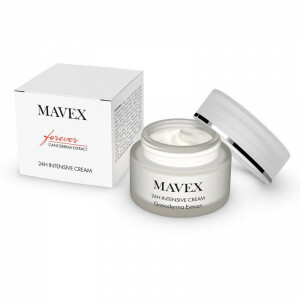 It increases collagen production, improving the structure of the dermis that gives tone and elasticity to the skin. The anti-oxidant par excellence. 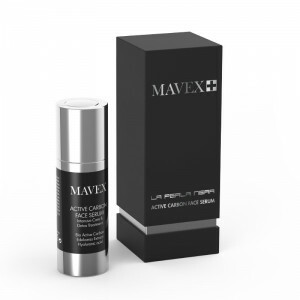 It effectively fights free radical activity, blocking the oxidative stress that causes cell damage and skin ageing. 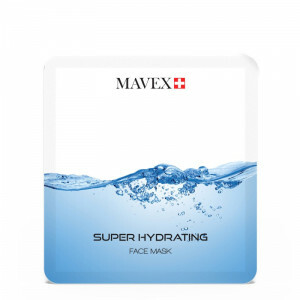 Helps maintain the skin’s proper moisture balance and correct hydration. 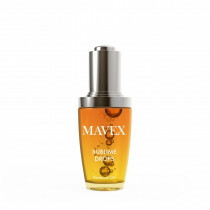 Extremely rich in Beta-Carotene, Carrot Oil protects the skin from sun damage while repairing and fighting cell ageing. 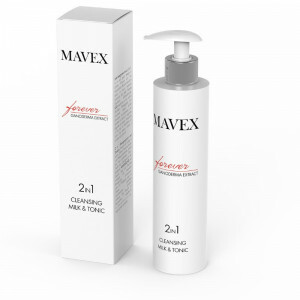 With a deep nourishing action, it keeps the skin soft, young and elastic. 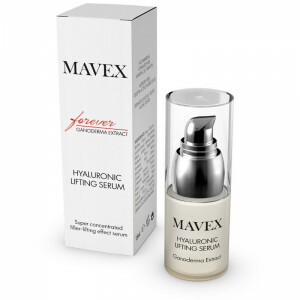 An emollient substance of natural origins with important dermatological properties aiding skin to retain moisture.